Search our shower door pivot hinge by product line or category to find your wanted shower door pivot hinge products. 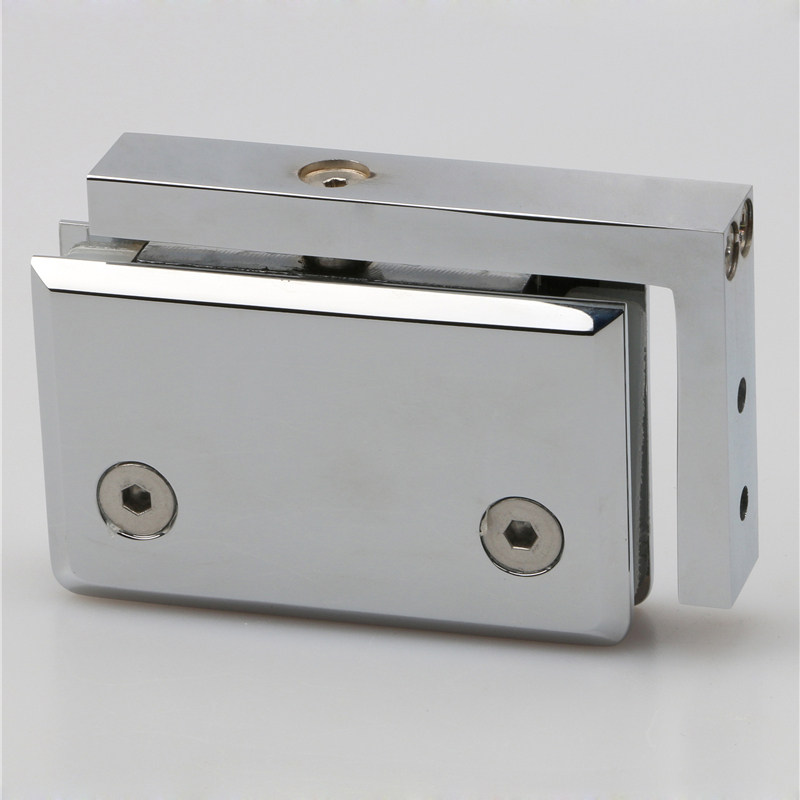 Foshan Nanhai Ze Yu Decorative Shower Room Manufacturer is specialized in different kinds of Shower Door Pivot Hinge design. 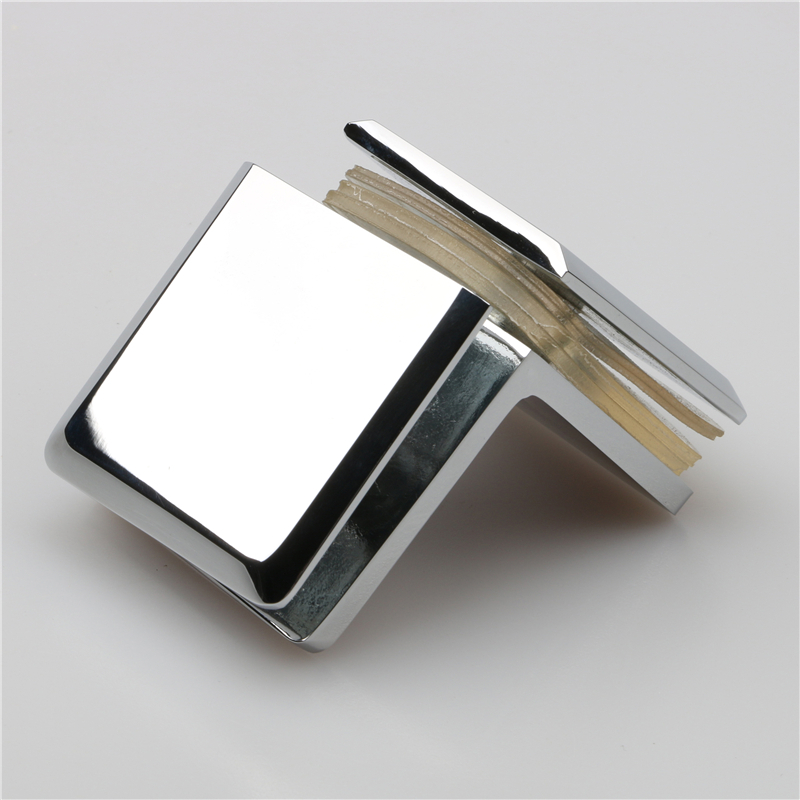 We are china shower accessories factory, with good quality and competitive price. We have own designer to research and develop Shower Door Pivot Hinge product. Decorated glass heavy duty Shower Door Pivot Hinge allow Door swings 90° in collapsible when the plane is below the center axis. Established in 2002,Zeyu is one of top china shower accessories suppliers for Shower Door Pivot Hinge products. We pay great attention to the quality of the Shower Door Pivot Hinge/handle and shower accessories products, all the products must be through our QC strict inspection.Serious of Shower Door Pivot Hinge products OEM & ODM acceptable. 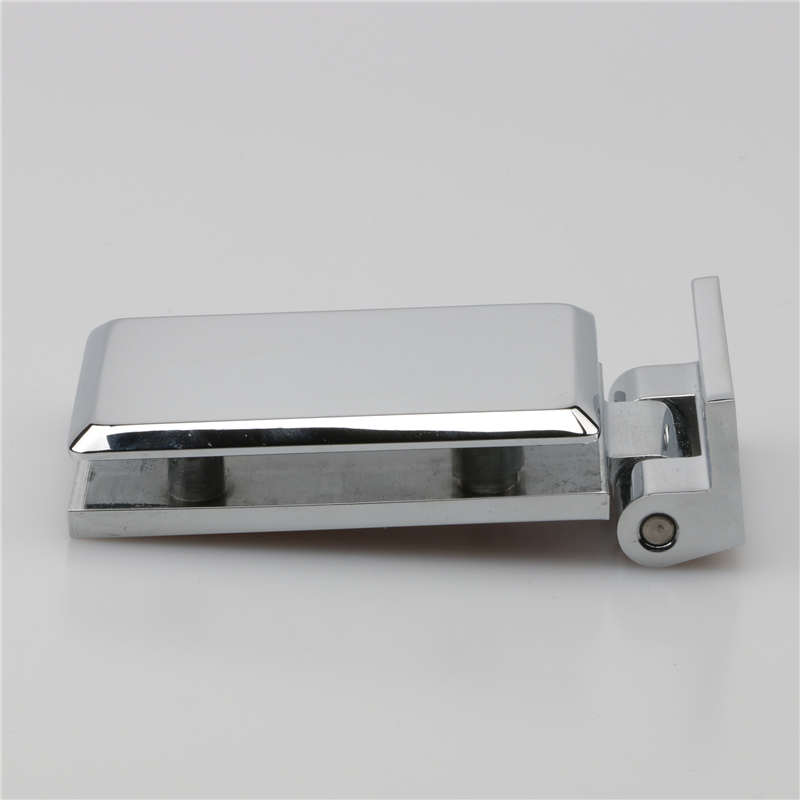 This is a glass to glass stainless steel wall mounted Shower Door Pivot Hinge which is typically used for glass doors and glass panels. The Arc angle Heavy Duty Open face 90 degree square glass clamp Shower Door Pivot Hinge are designed for use for shower glass door. A Secure vertical fixed glass panels that has Shower Door Pivot Hinge allowing the door to open at a 90 degree angle.